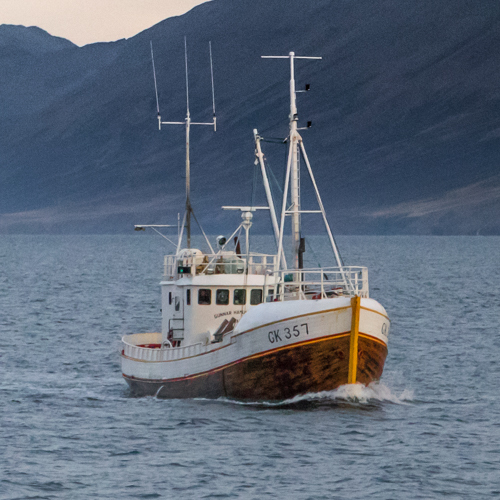 We come from many generations of fishermen, born and raised here in Hauganes and have ourselves sailed the beautiful seas of Eyjafjörður fjord and around Iceland since in our teens. The magic of the sea never ceases to amaze us, especially when we can wake up in the morning by the sound of blowing whales just a few minutes from the shore. 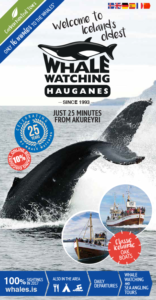 It will be our pleasure to have you as our guests and take you on our classic oak boats for a carbon neutral whale watching tour to remember from the village we all love. Árni is our main captain. 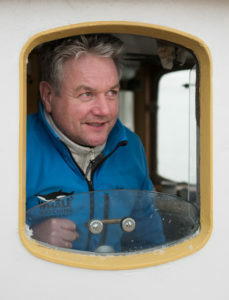 He has years of experience steering the boats and a sixth sense when it comes to whales! Halli is also a captain with great experience. He’s Árni’s younger brother with a similar sense to the whales. 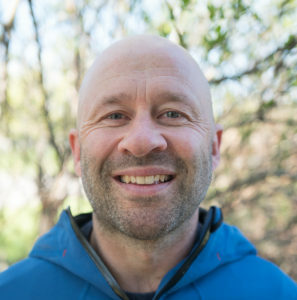 Gardar/Gæi is a long time fisherman and experienced whale tracker. 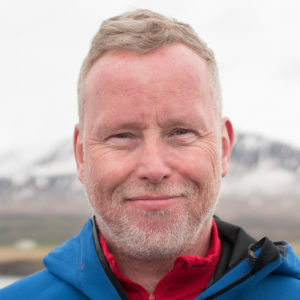 An old Icelandic saying goes, “Þeir fiska sem róa,” meaning: “In order to catch fish, you need to row.” Our crew consists of professional fishermen and certified guides with decades of experience when it comes to fighting the elements and sailing the waters around Iceland. No worries though, Eyjafjörður fjord is very calm during the summer season and well sheltered from the North Atlantic currents. Our guides are fully trained and certified and will ensure that you will have a comfortable and informative tour. Valdi is part of our great team og guides. A great fisherman and musician who knows every tone of the ocean. Almost. Ingvi knows the waters of Eyjaförður fjord like the back of his hand. And, yes, he is a fantastic singer as well (some say he puts Sinatra to shame, just ask him for a demo)!! 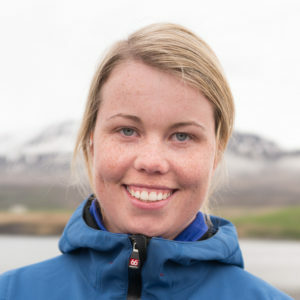 Magga kis a reall expert on our whales having sailed the waters of Eyjafjörður for years. 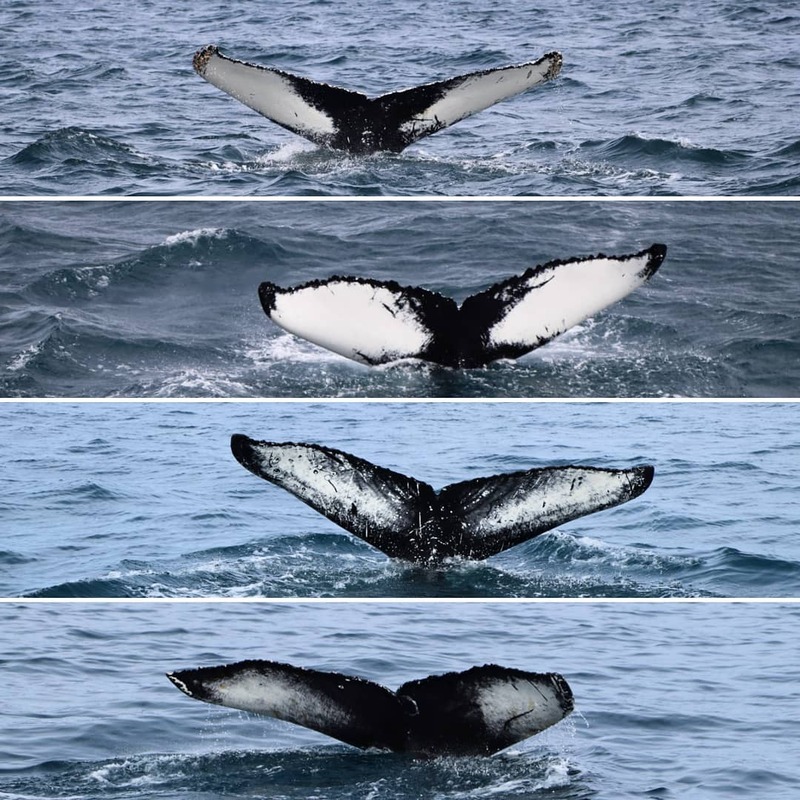 She has a keen eye on spotting even the smallest whale species. She will always sail the extra mile! We operate two classic Icelandic oak boats, Niels Jónsson EA-106, a 30-ton fishing boat, built of oak in 1974 and Whales EA-200, is a 50-ton fishing boat built in 1953. Both boats have enjoyed good maintenance, and are spacious, comfortable and extremely stable. As there are no generators on board the engines can be turned off when approaching the whales making the approach as gentle and nonintrusive as possible. 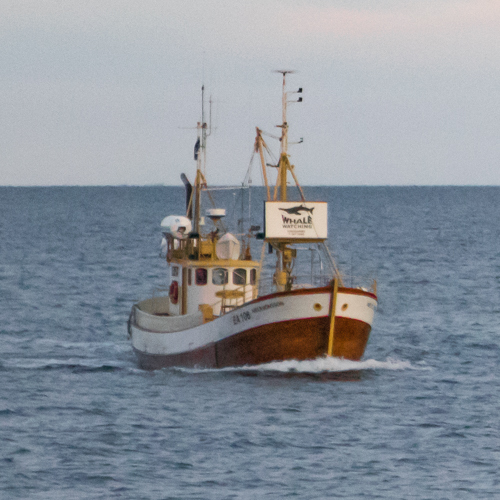 Niels Jonsson EA-106, is our long time fishing vessel, the boat is almost like a family member. It’s a traditional, 17,5m oak built ship from 1974. It has enjoyed good maintenance and is both spacious and comfortable. 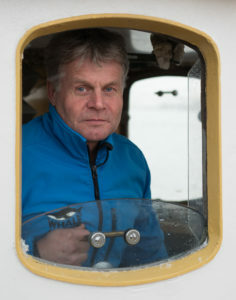 Our captains are professional fishermen who sail the boat during wintertime as well. Whales EA-200, a sturdy oak boat built in 1954. At 21,5m, Gunnar is an extremely comfortably and steady boat, which minimises the chance of our passengers becoming seasick in the calm waters of Eyjafjörður fjord.